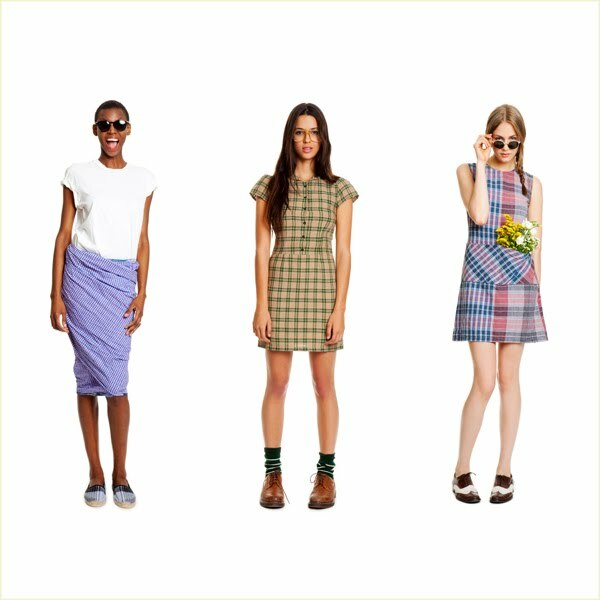 1. madras scarves, 2. shortall, 3. retro work dress. *Update: Due to the Blogger service issues, comments were lost on this post - sorry if yours was one of them! The "retro work dress" is super cute. I want it! I recently saw this and was fascinated! Such a great concept! Hey, good day. Interesting article. You have gained a new subscriber. Please keep up the good work and I look forward to more of your excellent posts. Wow, the green one in the center is just too cute. I would love to have it.